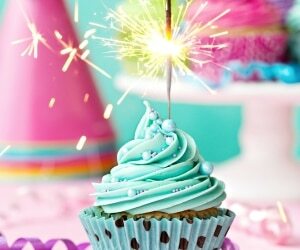 Earlier this month, we talked all about washi tape: what it is and how to use it! 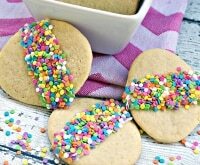 This whimsical paper tape is the quintessential craft supply for making quick, mess-free, and adorable craft projects. 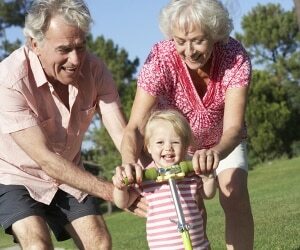 It is inexpensive and easy to find, and it’s safe for almost all ages! 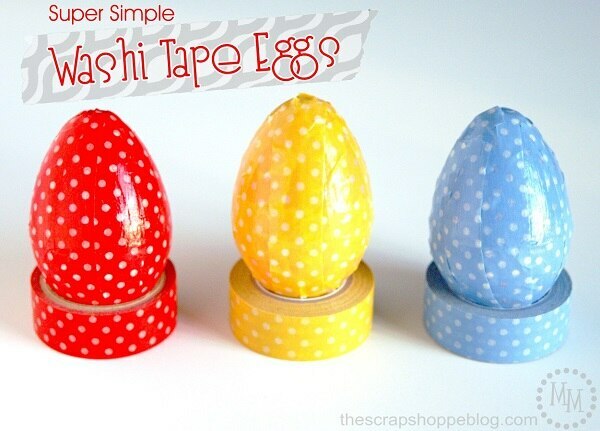 With Easter inching closer and closer, it’s time to think about egg decorating, and washi tape is a great solution! 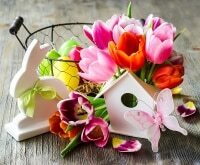 From paper eggs to the real thing, simple decorations to sophisticated techniques…the possibilities really are endless. 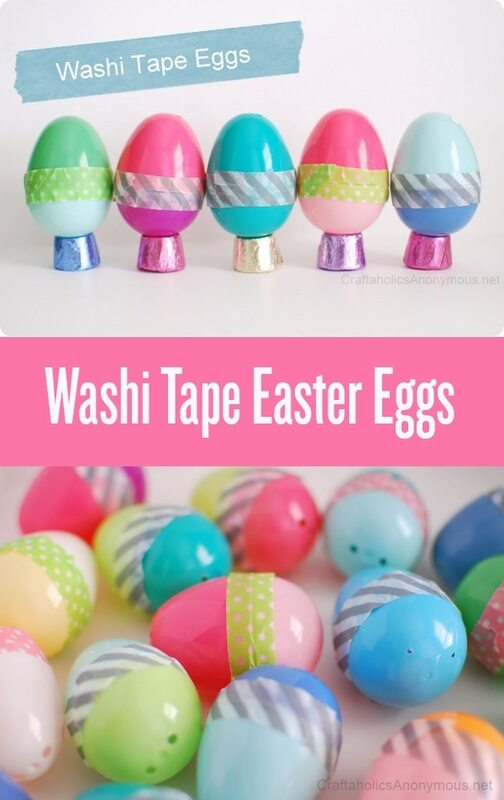 So grab a variety of washi tapes and get ready to create some one of kind Easter egg ideas! 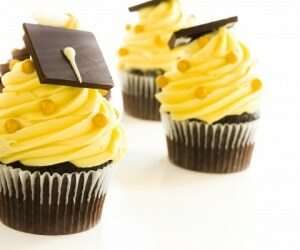 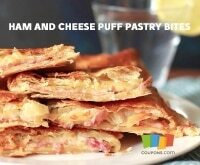 In need of some simple and mess-free projects to keep the kids busy over Spring Break? 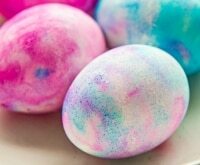 Get ahead on your Easter decorations with these kid-friendly crafts! 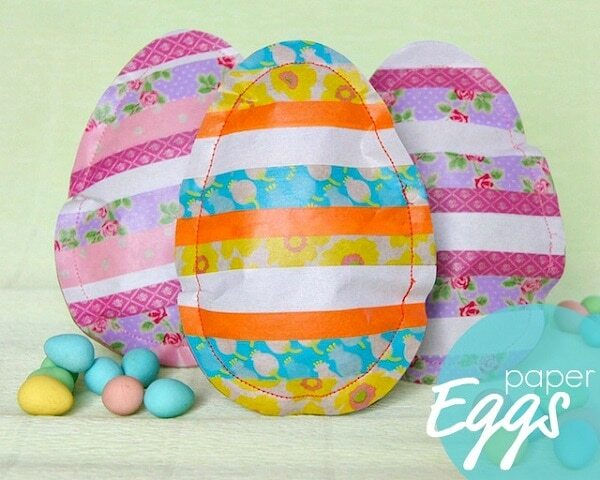 Help the kids use tape, paper and scissor to make adorable striped eggs. 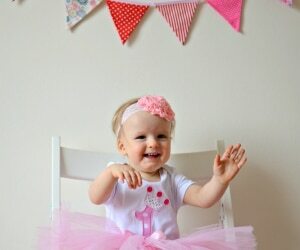 Then let them have fun stringing them together to make a garland, perfect for any spot in the house! 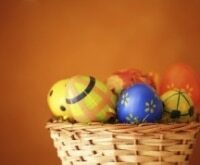 Use the same tape and paper technique to make a bunch of paper eggs. 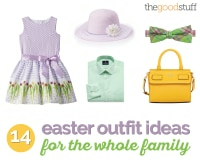 Apply them to paper strips to make silly Easter hats. 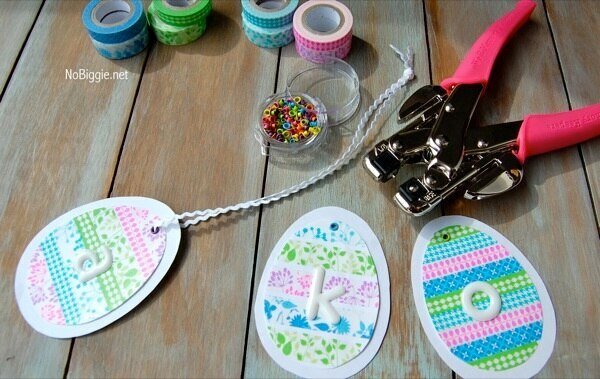 In addition to crowns, punch holes in each egg and add a sticker monogram to make place cards or adorn each guest at your Easter gathering! 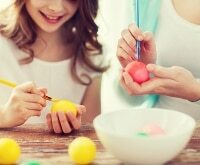 Kids can practice cutting and applying tape to lock in sweet treats inside plastic eggs. 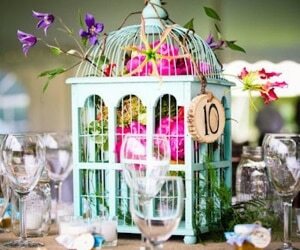 Swap around colors and tapes for a really whimsical effect. 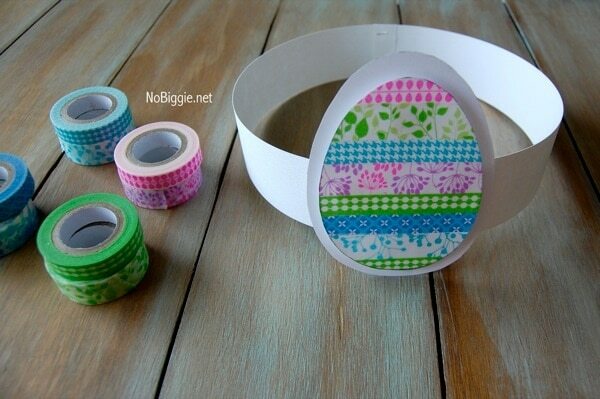 Have the kids decorate a bunch of paper eggs with a variety of tapes. 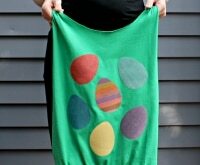 The adult can then sew the eggs together with a handful of candy inside, making it the perfect project for child and parent to do together! 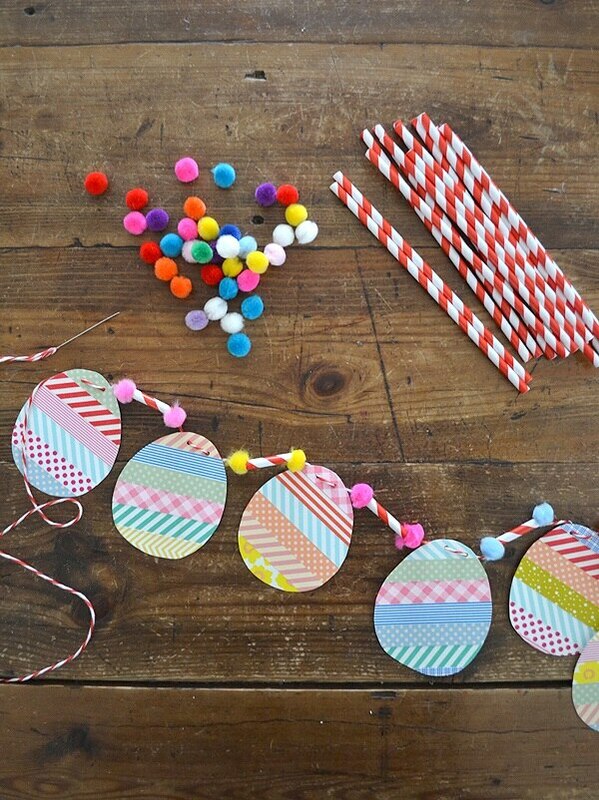 Mini eggs, using yet the same washi-on-paper technique, can be hole punched and turned into the cutest straw embellishments. 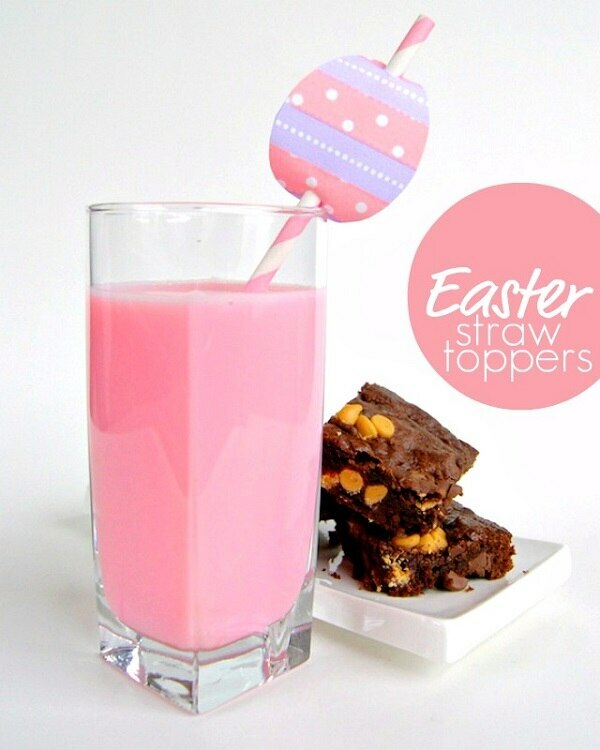 These decorated straws would be perfect to leave out with Easter bunny snacks! 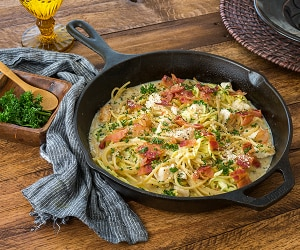 If you’re looking for a mess-free, fuss-free egg decorating technique this year, try this simple method. 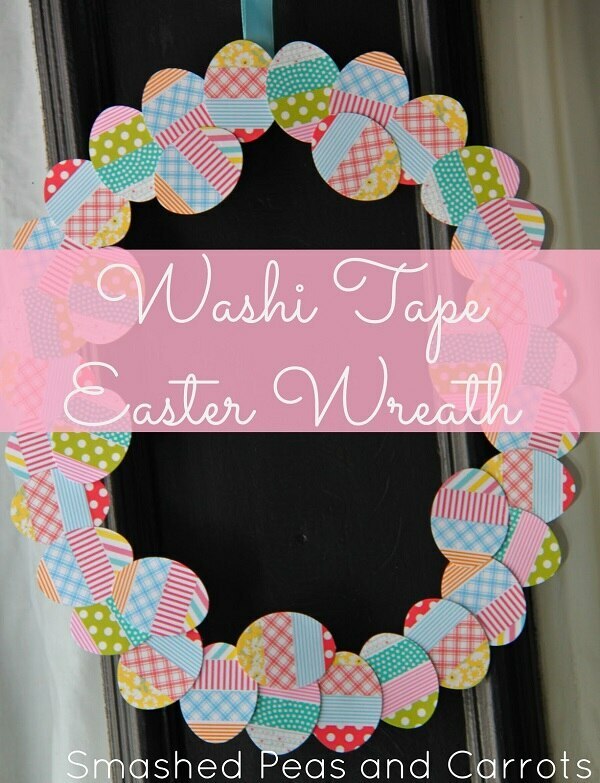 Washi tape combined with plastic eggs make for darling and super easy Easter accents. 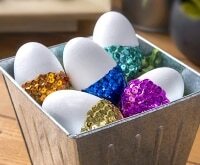 If you’re up for a more ambitious project, consider these fun ways to decorate eggs with washi! 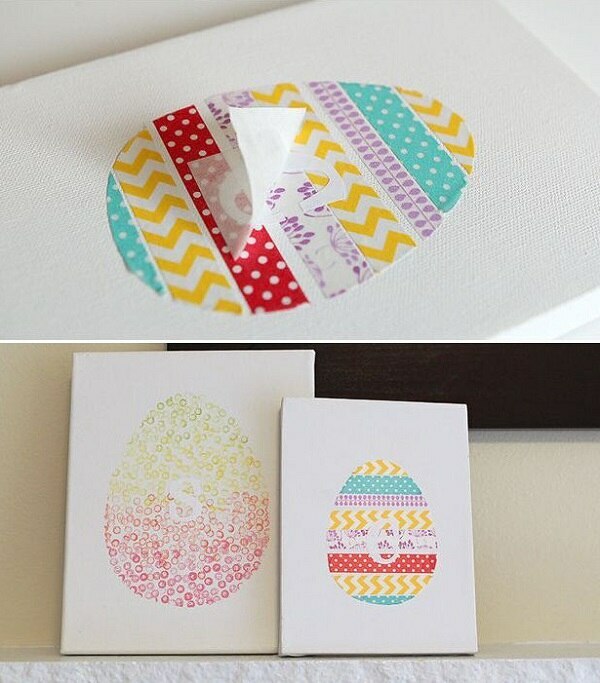 Make an art silhouette canvas using washi tape applied over an egg-shaped template. 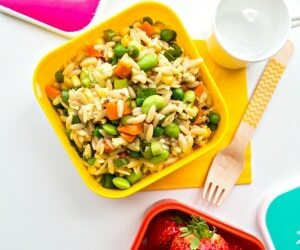 Carefully trim away the stencil to reveal adorable and colorful artwork. 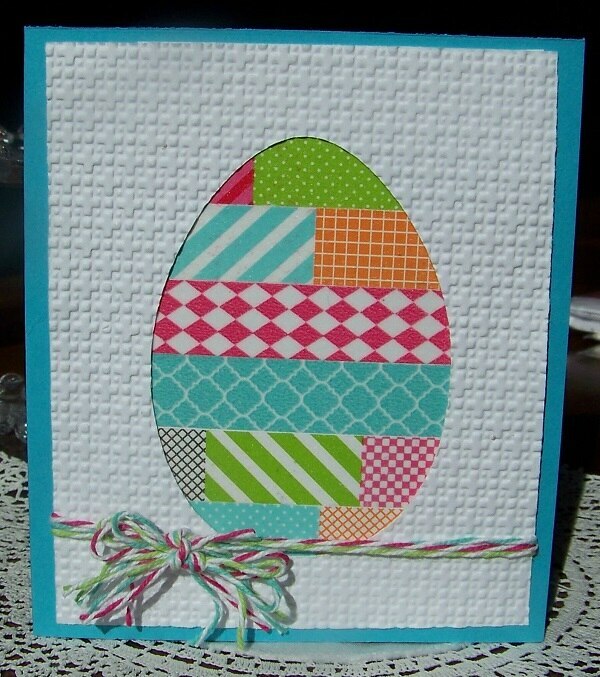 The same masking technique can be used to create darling egg-shaped cards. 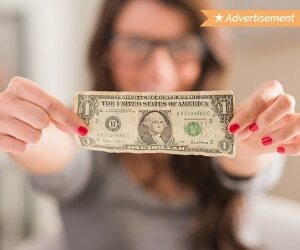 Swap out the tape and paper colors to create a range of effects! 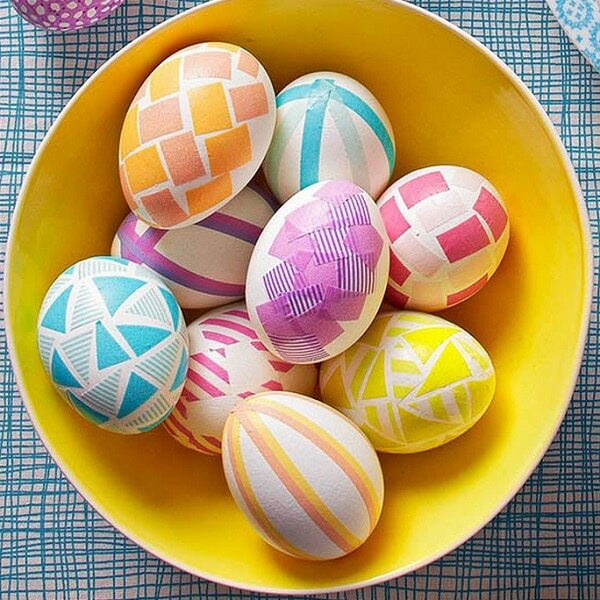 Wrap multi-colored and –patterned tapes around plastic eggs (you can even let the kids help!). 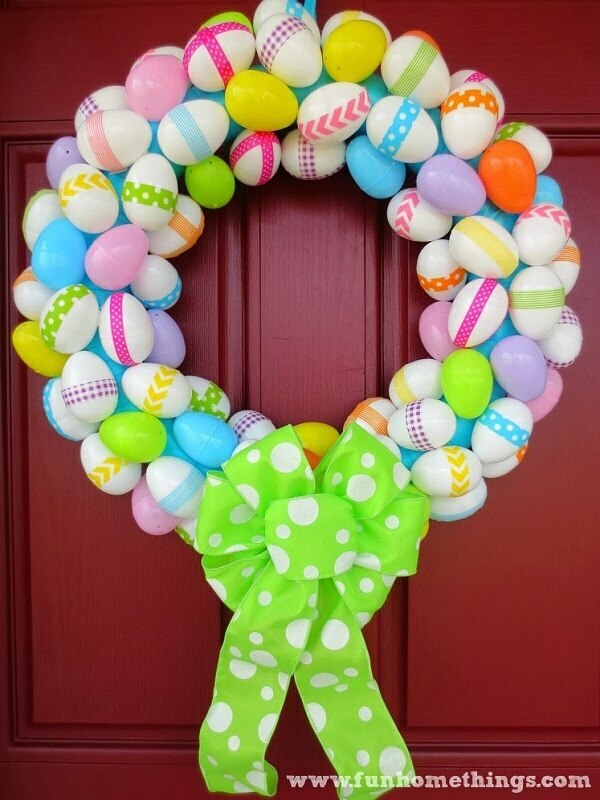 Once you’ve made a few dozen, hot glue them all to a wreath form to create a cheery Easter decoration for your door. 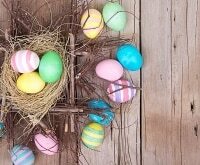 If you want a quicker and easier wreath project, make a bunch of one-dimensional eggs with paper and tape and secure them to a cardboard wreath form. 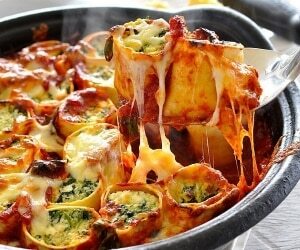 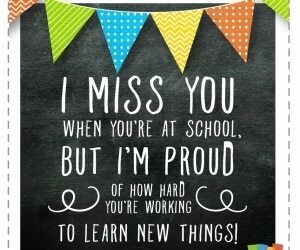 This is a family project that can be done using things from around the house! 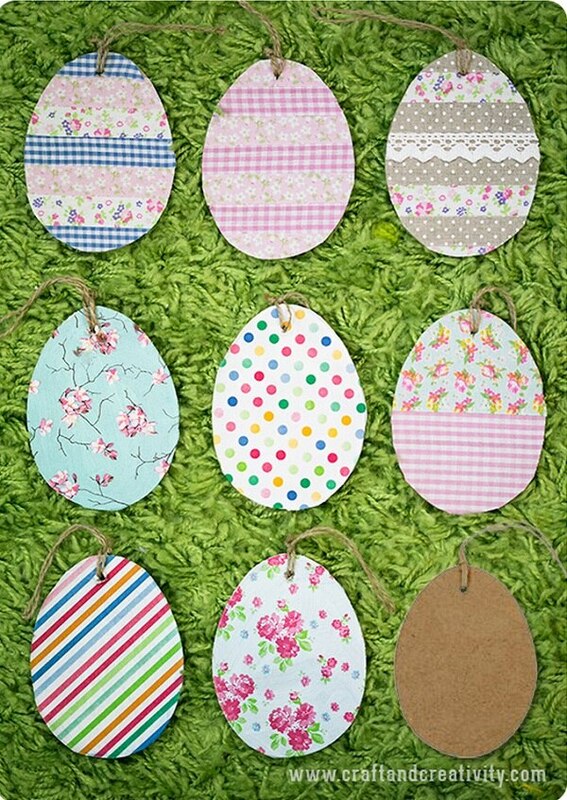 Combine pretty scrapbook papers and tapes to create paper eggs that can be punched and used as one-of-a-kind gift tags. 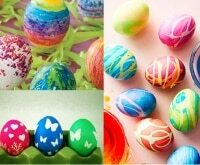 If you’re ready to use Washi Tape to create true works of art out of your eggs, consider tackling one of these inspiring projects! 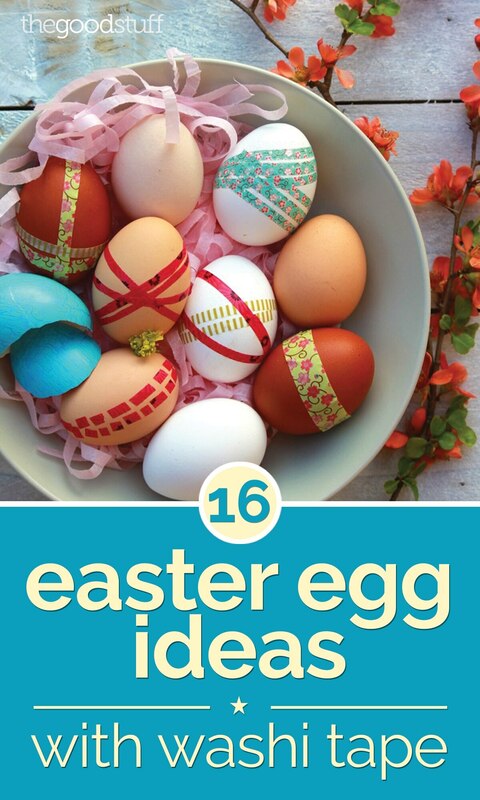 You can also find more egg decorating ideas here! 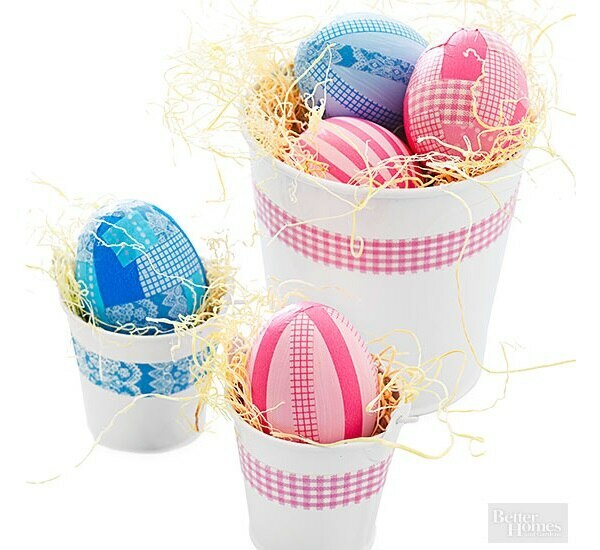 Use bits and lengths of tapes in monochromatic hues to make incredibly charming eggs, perfect for Easter baskets or table centerpieces! 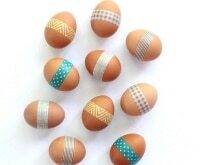 Small bits and pieces of washi tape can be added in a variety of patterns to create modern and edgy eggs! 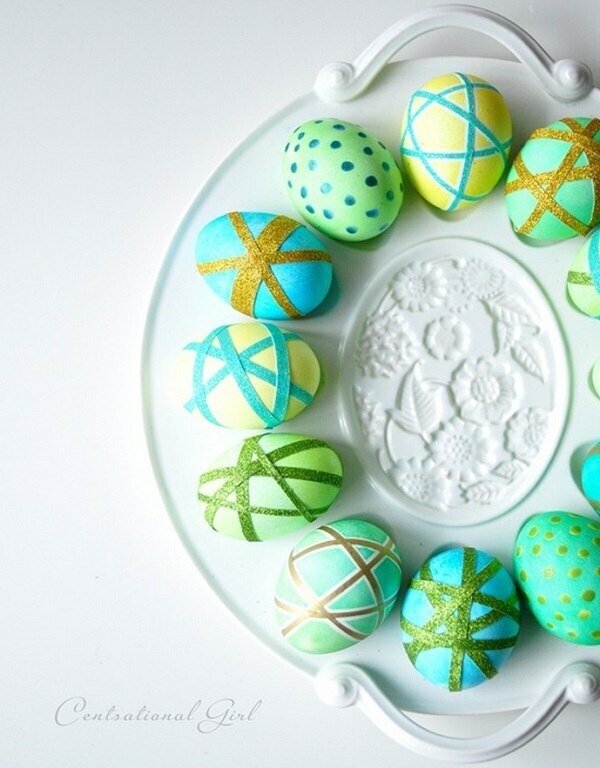 Use washi tapes in conjunction with dye to create stunning Spring-hued eggs. 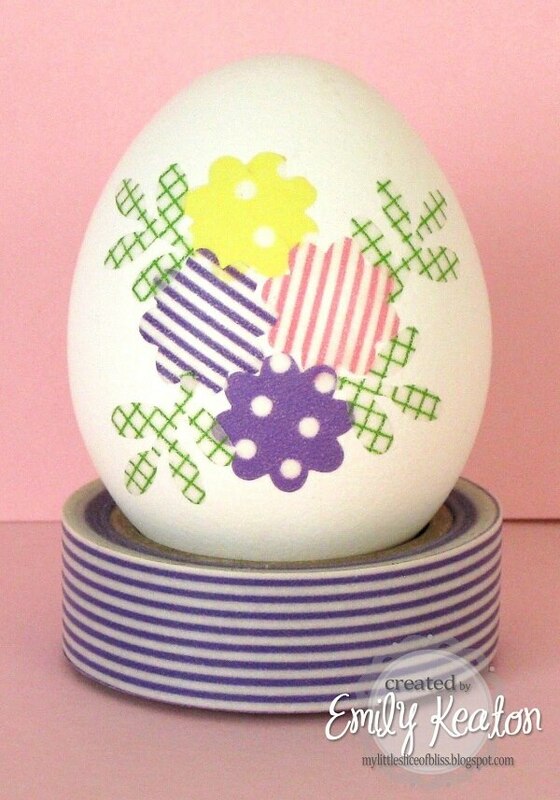 Punch out flowers and shapes from assorted tapes to create dazzling one-of-a-kind eggs!